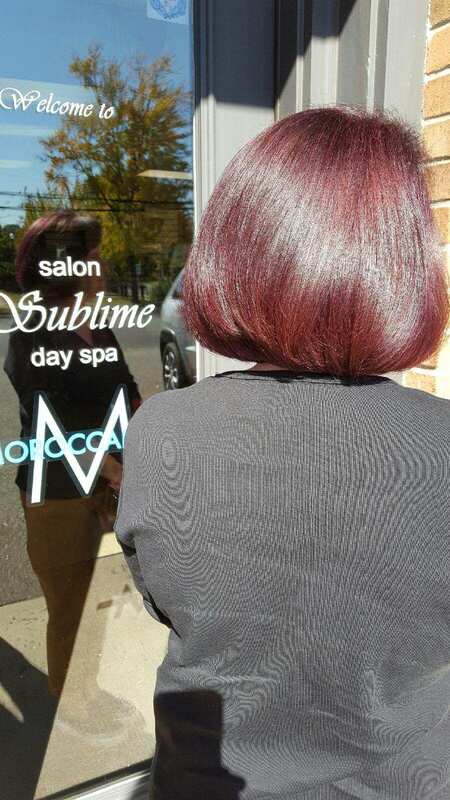 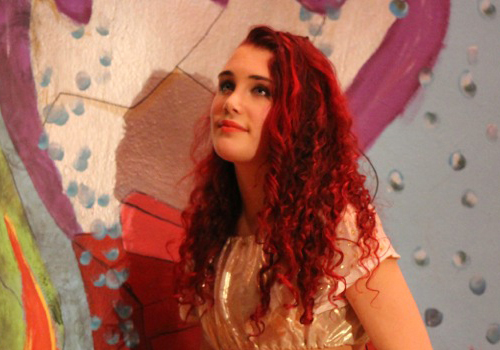 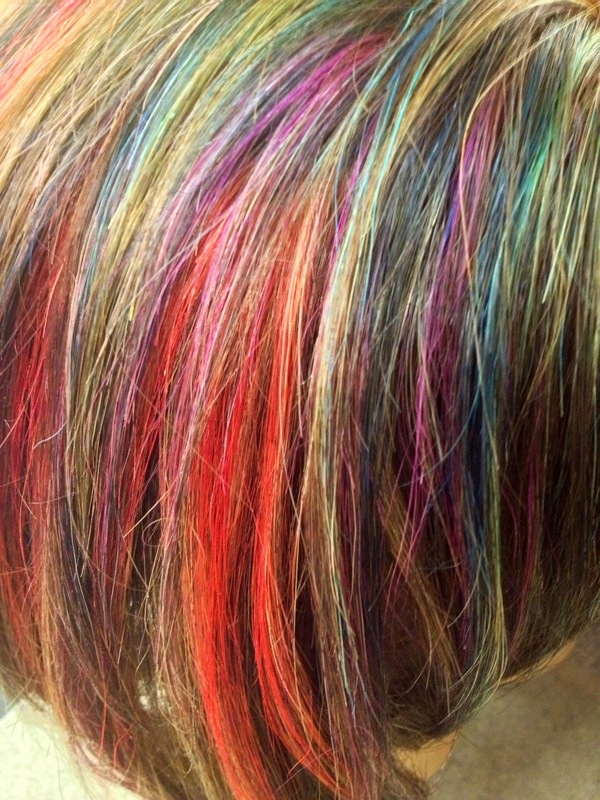 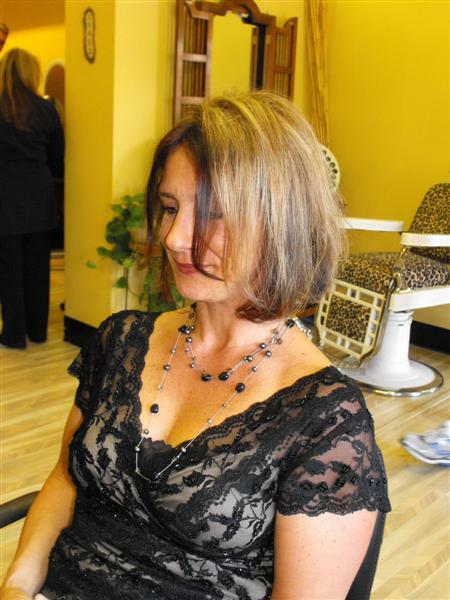 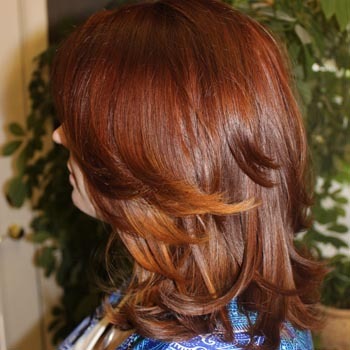 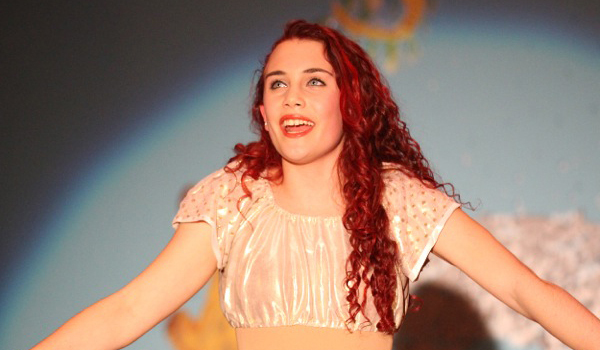 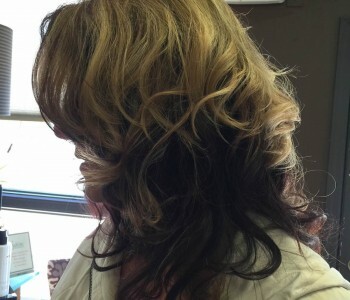 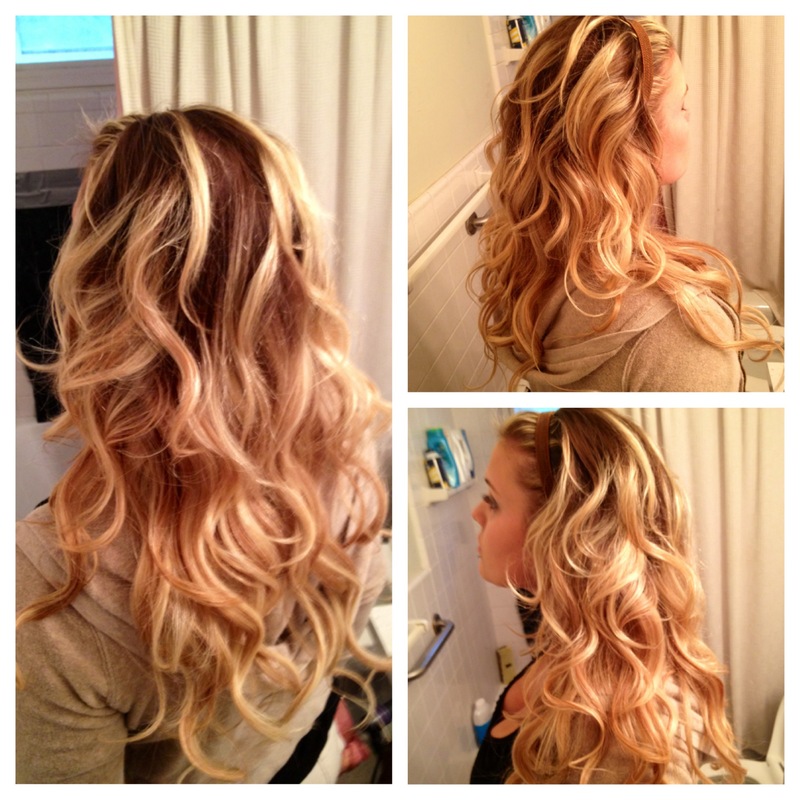 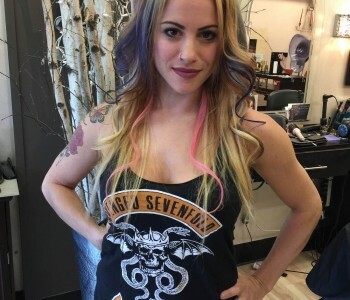 Here at Sublime Salon we are second to none when it comes to hair color and highlights. 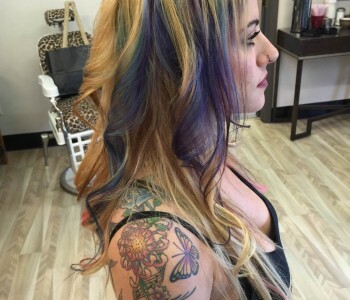 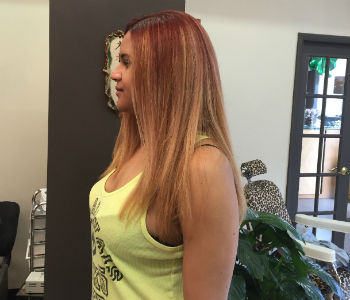 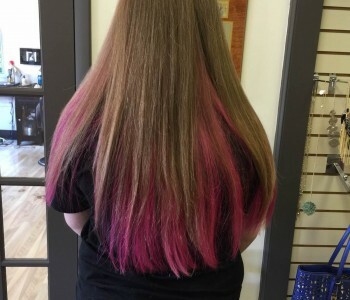 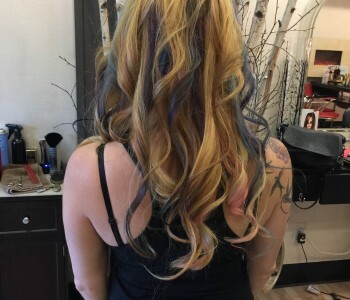 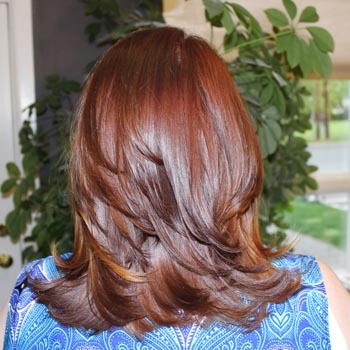 Our customers rave about the results we achieve whether they are getting a single process hair color, some cute summer highlights, or even creative color design. 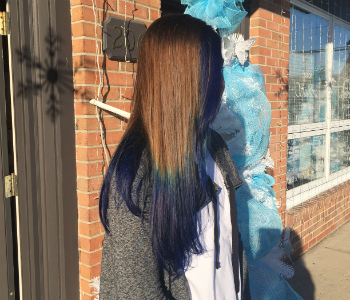 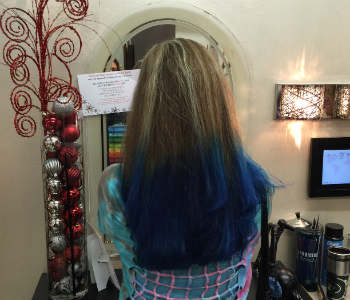 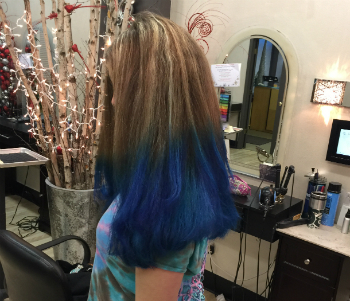 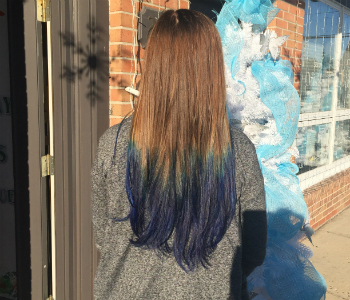 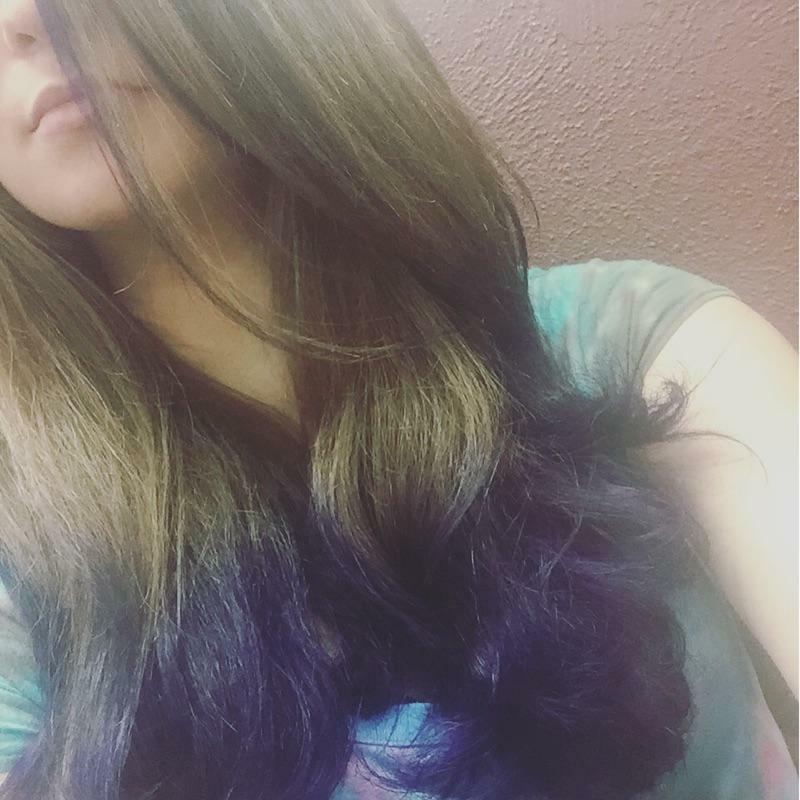 Moms come in to touch up a little gray, and the girls may ask for a bold streak of blue! 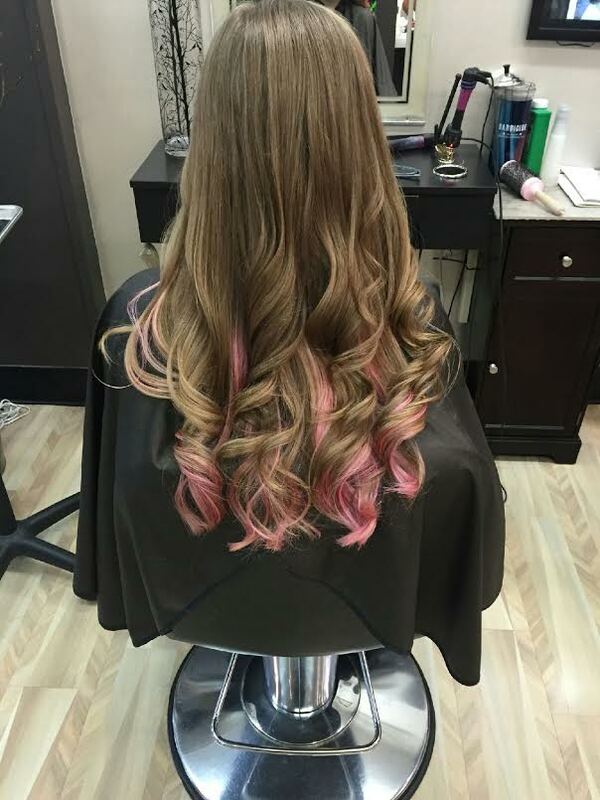 No matter the request, the hair stylists at Sublime are ready to apply their expert training and long-time expertise to deliver a look that will make you feel fabulous. 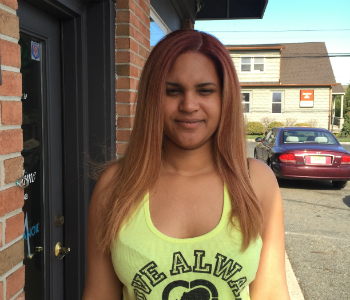 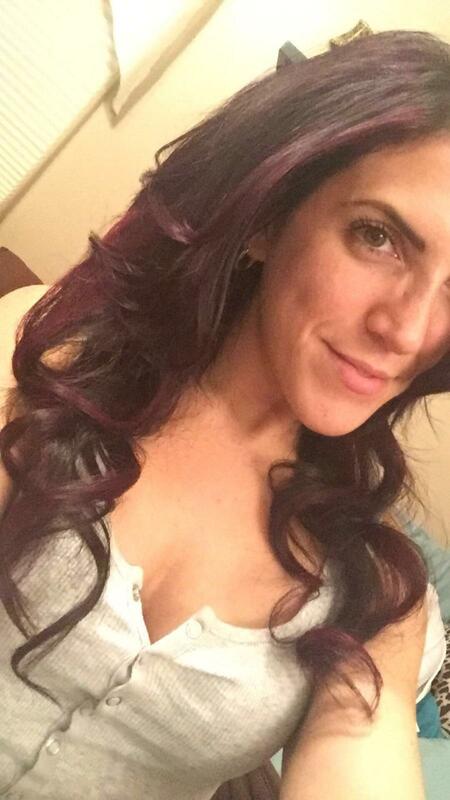 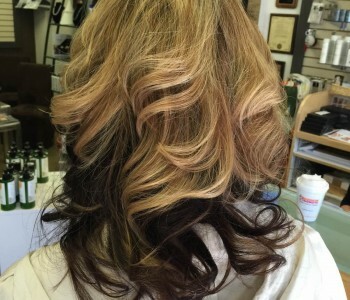 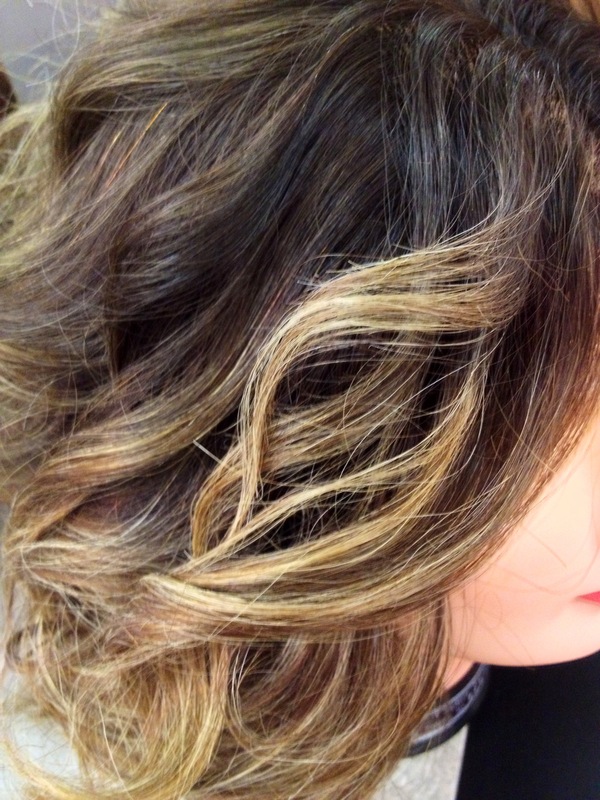 Call us at 908-464-8422 today for an appointment for your next color or highlight.